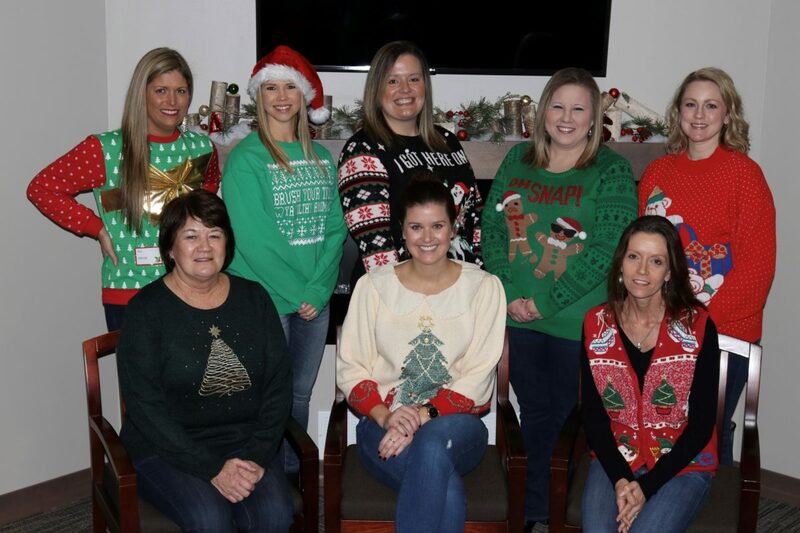 Get to know the great people behind Waukee Dental. Sheila is the last friendly smile you see before leaving your dental appointment. She is originally from Southeastern Iowa but has been in the Waukee Community for 10 years now. Sheila spent time working in the Waukee School District at Woodland Hills Elementary and Walnut Hills Elementary. She made the move to dentistry and Waukee Dental in March of 2017. 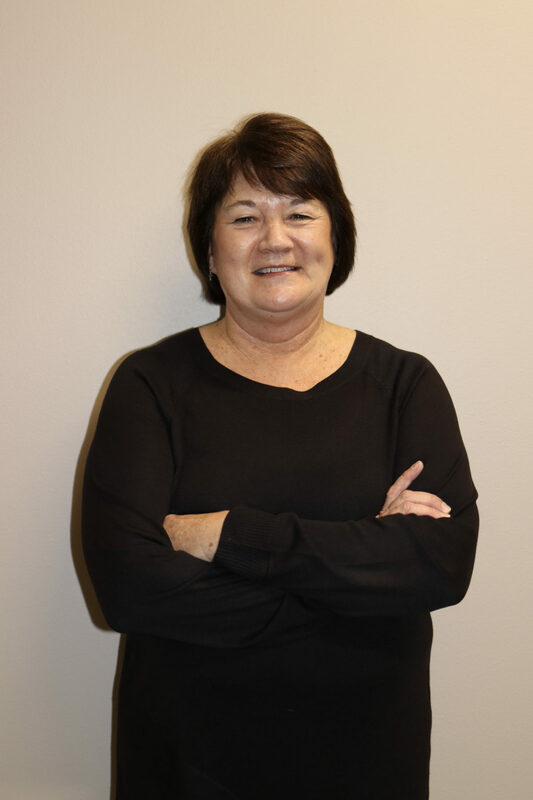 Sheila loves getting to know you and your family, and assisting you in getting acquainted with Waukee Dental. She wears many hats, but her primary role is to set up your appointment, and to help you verify and understand your insurance benefits. In her free time, she enjoys spending time with her husband, Grant, and two daughters, Shane and Paige. Amanda is one of our amazing dental hygienists at Waukee Dental. She is originally from the North side of Des Moines. 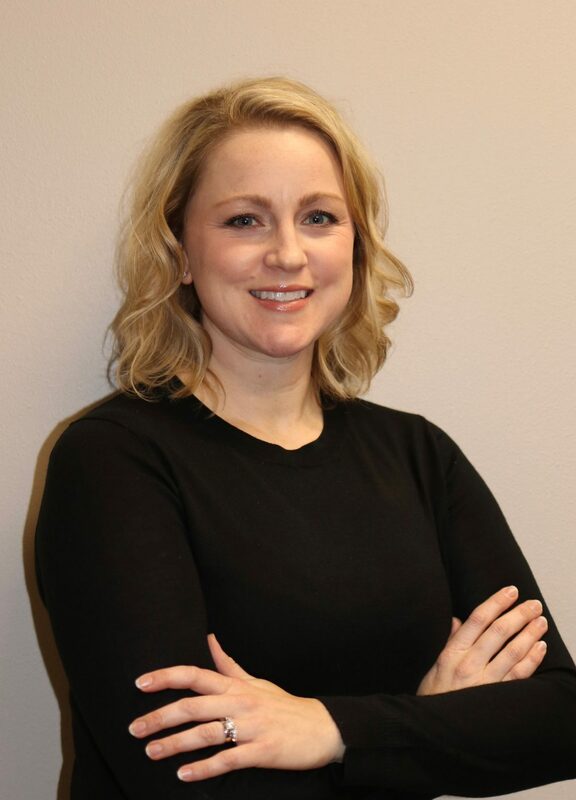 Amanda has been in the dental field since 2003, her first three years she was a dental assistant prior to going to dental hygiene school at Kirkwood in Cedar Rapids, Iowa. 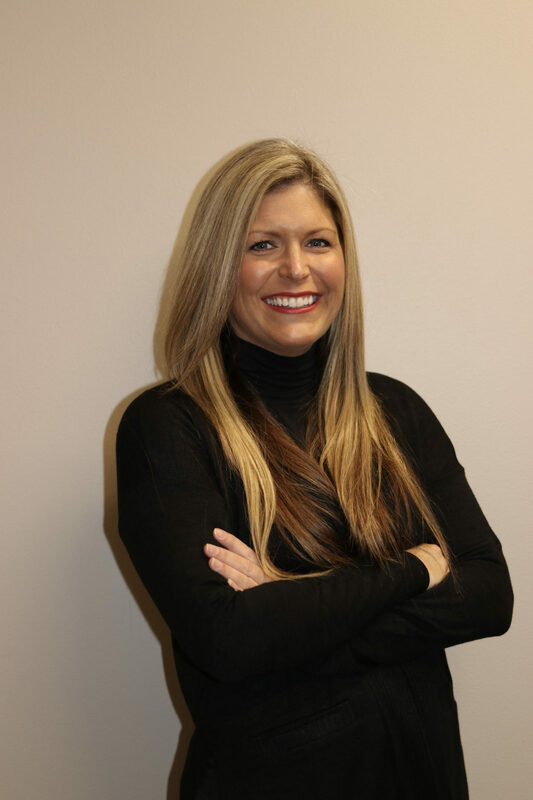 She has been practicing as a dental hygienist in the Waukee area since 2010. 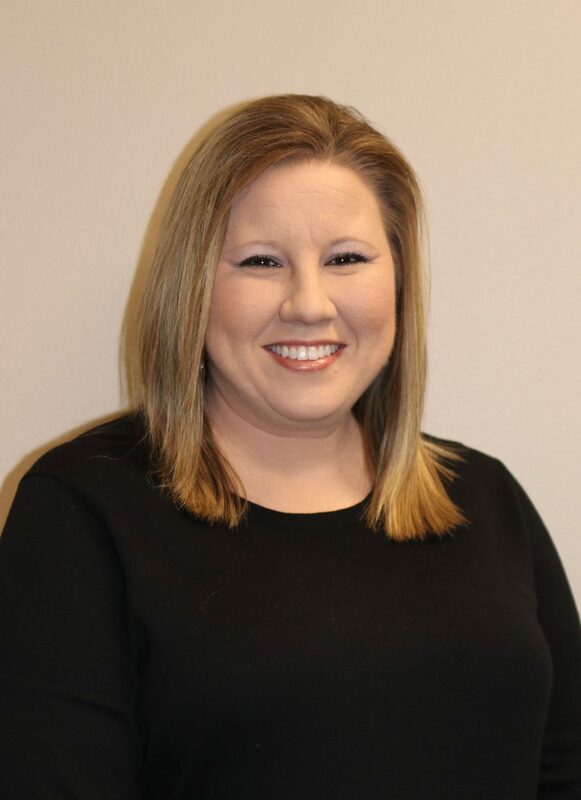 Amanda enjoys getting to know the patients and making them feel comfortable and at home in our dental office. She loves educating patients on oral health and seeing the improvement they make every six months. Amanda and her husband, Scott, live in Waukee and keep busy by running after their son, Owen. Karlee is a registered dental hygienist. 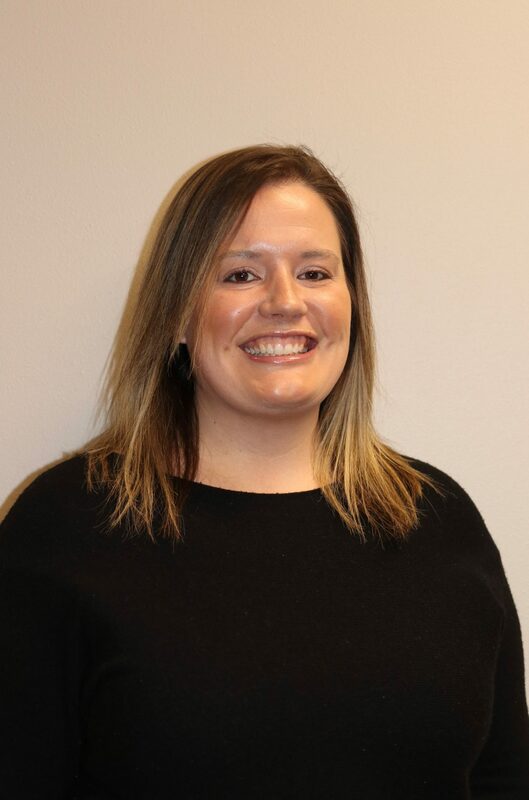 She is originally from Van Meter and graduated from Des Moines Area Community College in 2017. Karlee enjoys educating her patients on dental health and seeing the improvement when they follow through with their home care. Karlee and her husband, Tyler, live in Van Meter with their two children. They enjoy being outdoors and love staying active by four wheeling, camping and recently pick up kayaking as a new hobby! Fun fact: Karlee and her family love animals – they have dogs, cats, fish and chickens! 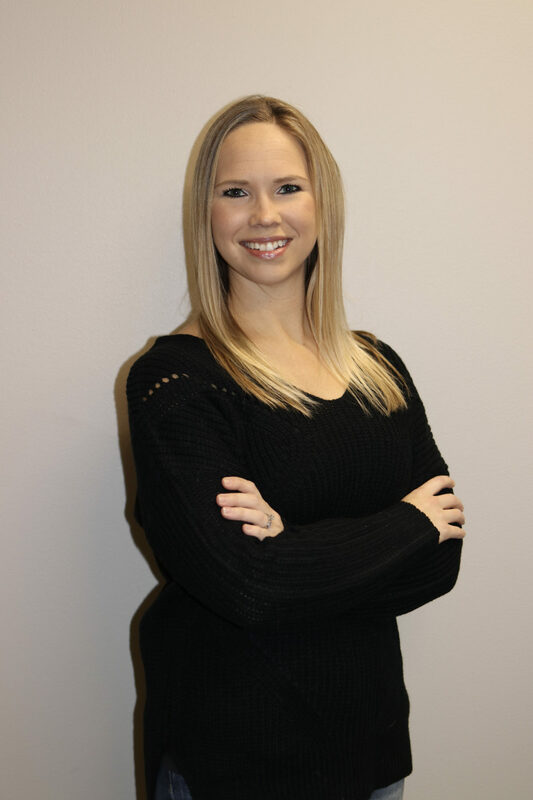 Andrea is a registered dental assistant at Waukee Dental. She grew up in North Polk then attended DMACC’s dental assisting school. She joined Waukee Dental on March of 2017 and was on staff to assist with our very first patient! Andrea received her expanded functions certificate in September 2018. Andrea is in charge of keeping our sterilization center and the clinical side of Waukee Dental running smoothly throughout the day. She loves making every patient feel comfortable and at ease during their visit. In her free time, she enjoys spending time with family and working out. Fun Fact: Andrea’s favorite musician is Chris Stapleton! Susan is a registered dental assistant with an expanded functions certificate. 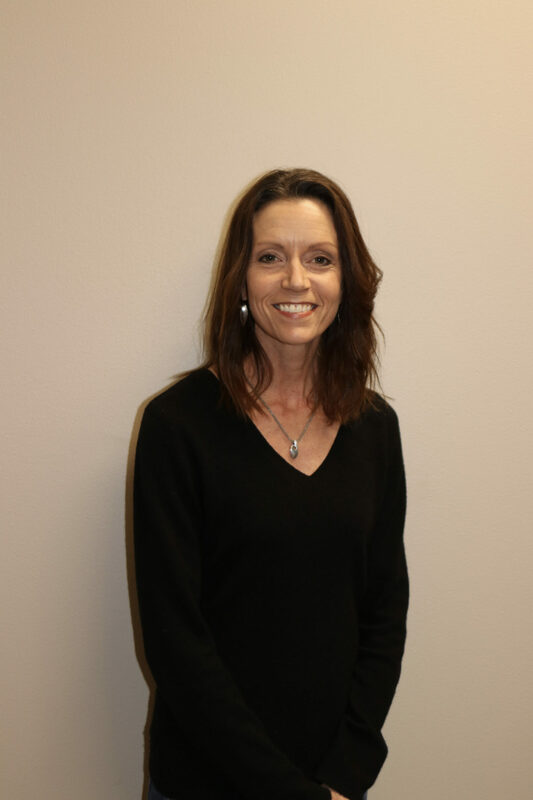 Susan is our newest team member and joined Waukee Dental in October 2018. Excited to meet Susan? We will release her full bio so soon! !